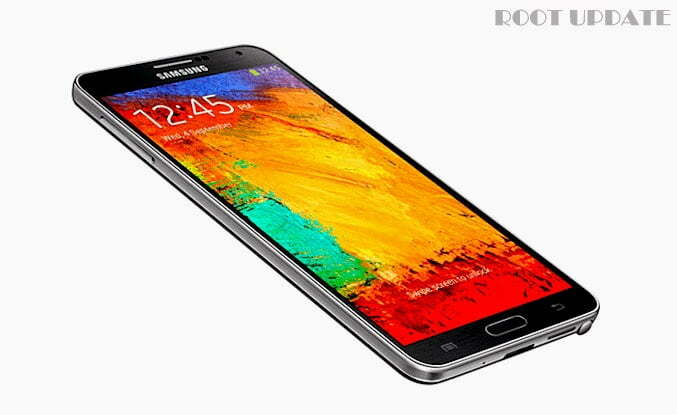 Boost Performance Of Samsung Galaxy Note 3 Without Root And Without Any App . 1 Boost Performance Of Samsung Galaxy Note 3 Without Root And Without Any App . 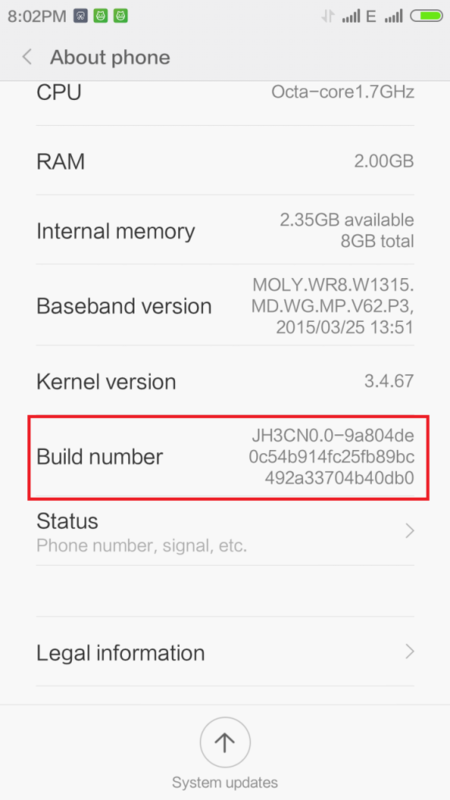 1.1.1 Guide to Boost Samsung galaxy note 3 ‘s Performance easily . Bored With Slow Samsung Galaxy note 3’s performance ? And Want to Make it faster Without Rooting And Without using Any App Then you are at right place as today we will tell you the ultimate way which will increase the performance of galaxy note 3 without rooting and without using any app. Samsung galaxy note 3 is undoubtedly one of the best flagship devices upto now , not only in India but also globally . 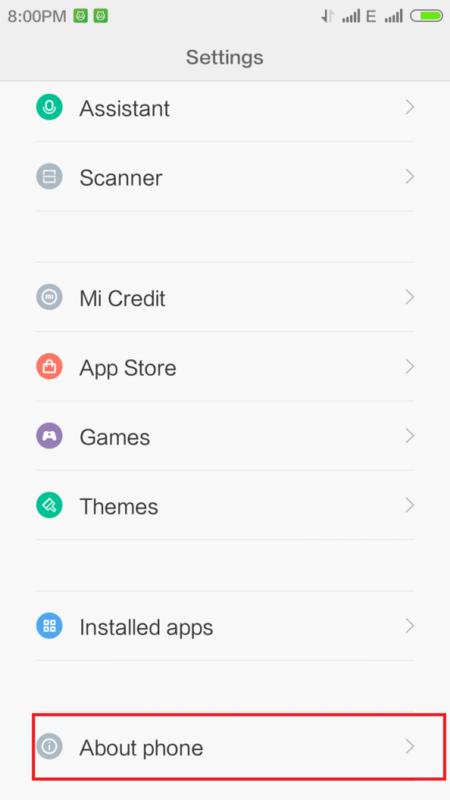 But due to no or very less android upgrades this mobile is surrounded by problems like lagging hanging and due to that most of them time phone starts crashing and force closing apps which is seriously irritating so just to overcome this problem we have made a guide which will tell you HOW TO MAKE SAMSUNG GALAXY NOTE 3 MUCH FASTER WITHOUT ROOTING WITHOUT USING ANY APP . 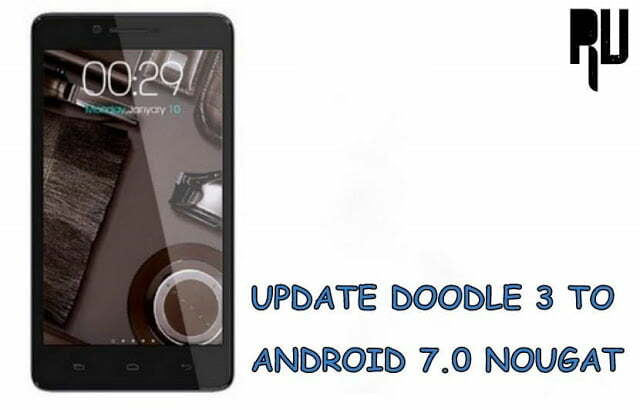 For Rooted users there are Thousands of ways to boost performance of their note 3 , but when it comes to non rooted users there are very limited guides and most of them requires app to boost performance of android but today we will tell you a easiest way which requires no app and is just a game of mind . okay now without wasting much time lets head over to the guide . It is not necessary to follow all the steps mentioned in this guide . Guide to Boost Samsung galaxy note 3 ‘s Performance easily . 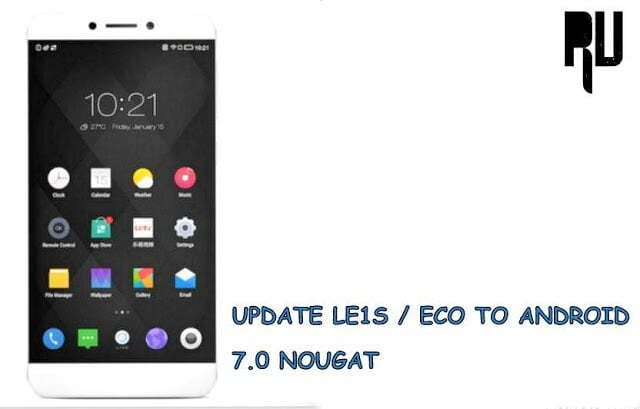 After doing the above step you will notice a sudden and great change in note 3 ‘s performance and not only performance the battery running time will also increase . 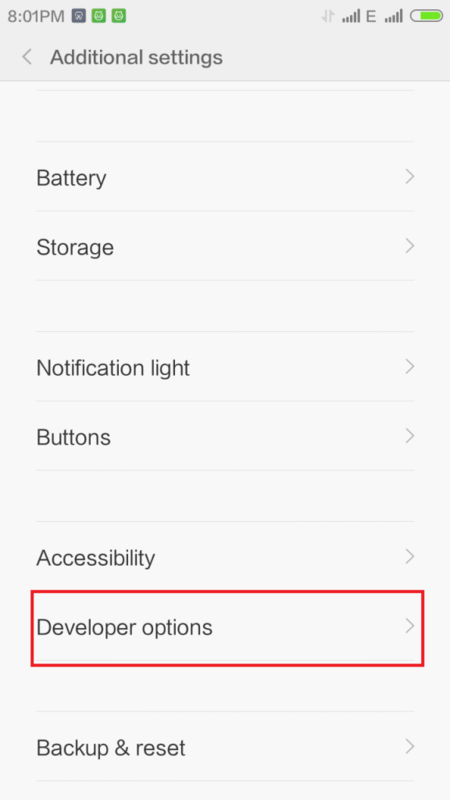 After pressing build number 5 times you will get Developers options menu in your settings drawer . 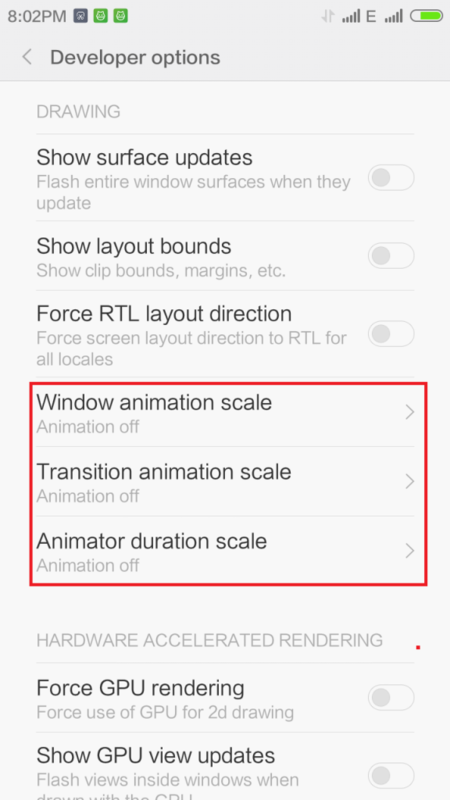 Open developers option and follow the below guide . 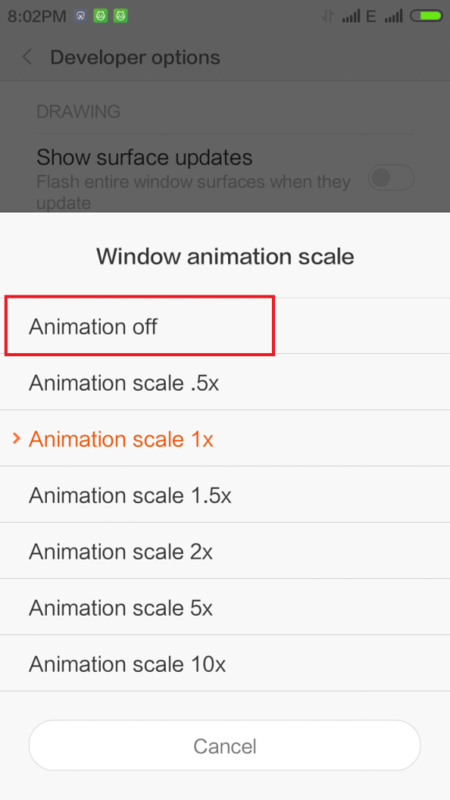 Turn off window animation scale . 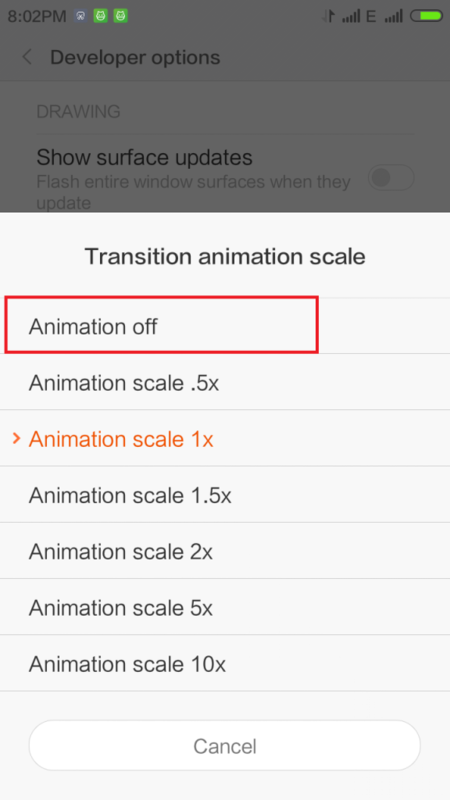 Turn off Transition animation scale . 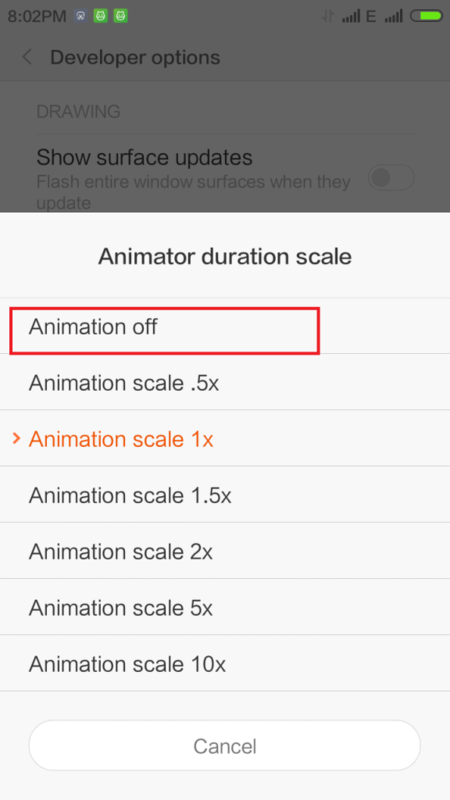 Turn off animator duration scale . There are Thousands Numbers Of widgets available For Android , Many Android users Use Widgets just to make Their android Screen Good Looking ,But despite their Good looks They Have A Big Drawback they Use a large Amount Of Ram . So if you want More free ram in your android Then uninstall Those all Widgets you have installed On Your Android Screen . Disable all unwanted apps And Dont install those apps which you use once in a week instead you can save the apk offline and later on install it again whenever you need it again . These were some of the easiest steps with which you can easily boost performance of your samsung galaxy note 3 without rooting and without any app . So this was our guide on How to speed up samsung galaxy note 3 and increase its performance without using any app and without rooting i hope this guide helped you in boosting the performance of galaxy note 3 .